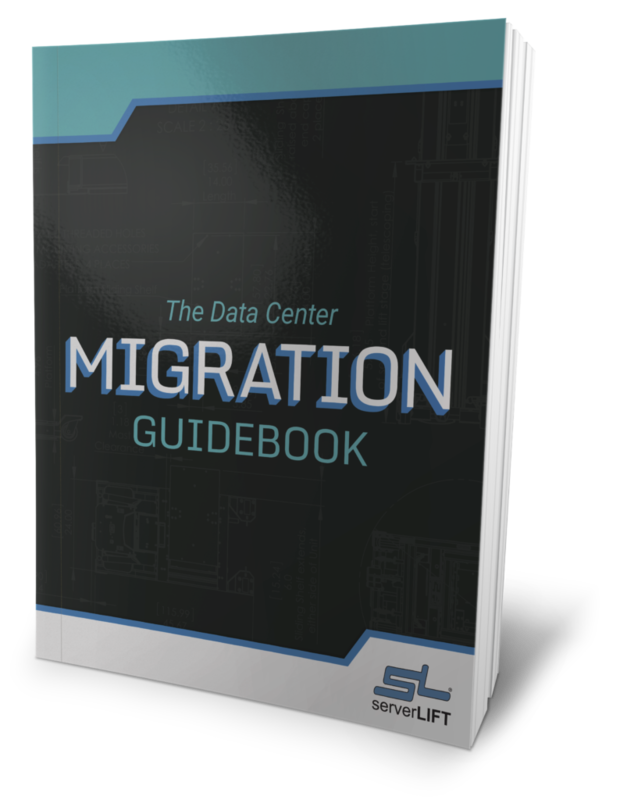 The RL-500™ Platform Riser ensures that server installs are seamless and safe for all data center specifications, including environments with overhead obstructions. Along with optimum server support for top-of-the-rack installs, the RL-500 Platform Riser raises the working height of the platform itself, expanding the capability of any ServerLIFT machine to over 58U high. 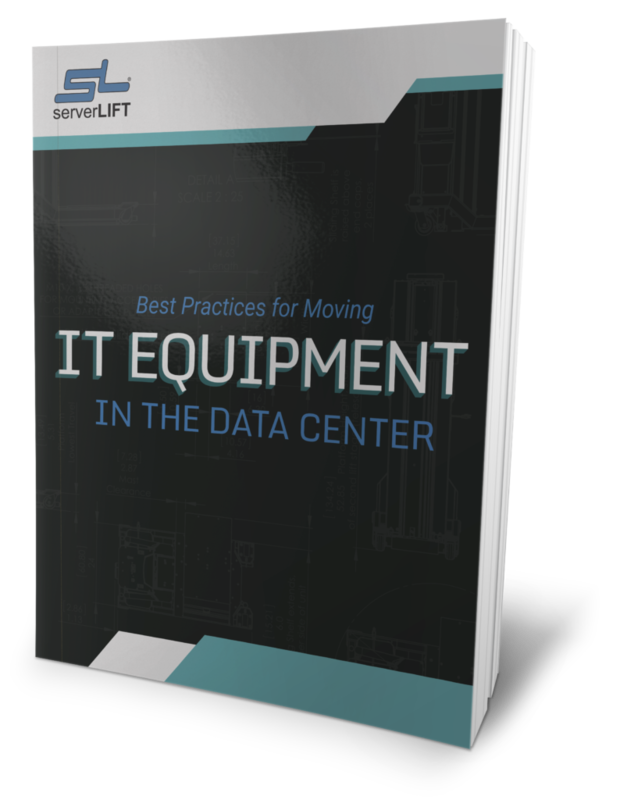 Installing IT equipment can be especially difficult at the top of a rack in areas with low ceiling clearance, such as in containerized data centers, cold and hot aisle containment rooms, and on racks with overhead cable trays. The ServerLIFT RL-500 Platform Riser enables you to reach to the top of any rack or cabinet without the interference of overhead obstructions. Eliminate access issues with low ceiling clearance, containment structures, and overhead trays once and for all. The RL-500 Platform Riser features a lightweight and rugged design. It is capable of supporting up to 500 lbs (227 kg), and is compatible with all ServerLIFT models. 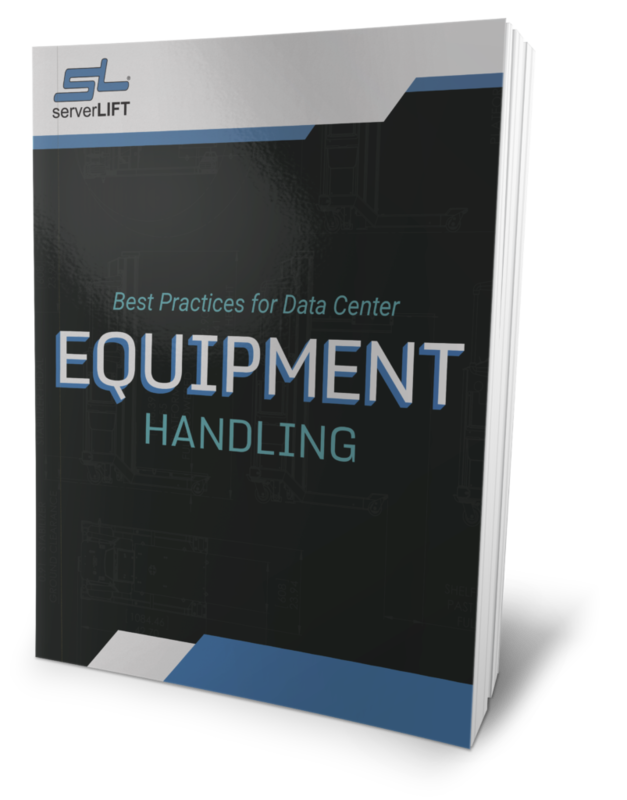 Optimal server support for top-of-the-rack installs in height-restricted areas is achieved by positioning the IT equipment higher than the ServerLIFT unit itself. This ensures that low ceilings, containment structures, overhead cable trays and other obstructions won’t interfere with the ServerLIFT mast before the server reaches its install point—even with the ServerLIFT mast extended fully upward. The RL-500 is the only solution available for the data center that enables a user to install servers at the top of any rack in areas where positioning equipment can be challenging. The RL-500 Platform Riser is backed by a worry-free, 30-day Money-Back Guarantee. The RS-500X™ Rail Lift supports and tilts servers to the perfect angle for aligning and guiding server nailheads into or out of J-shaped rail slots. 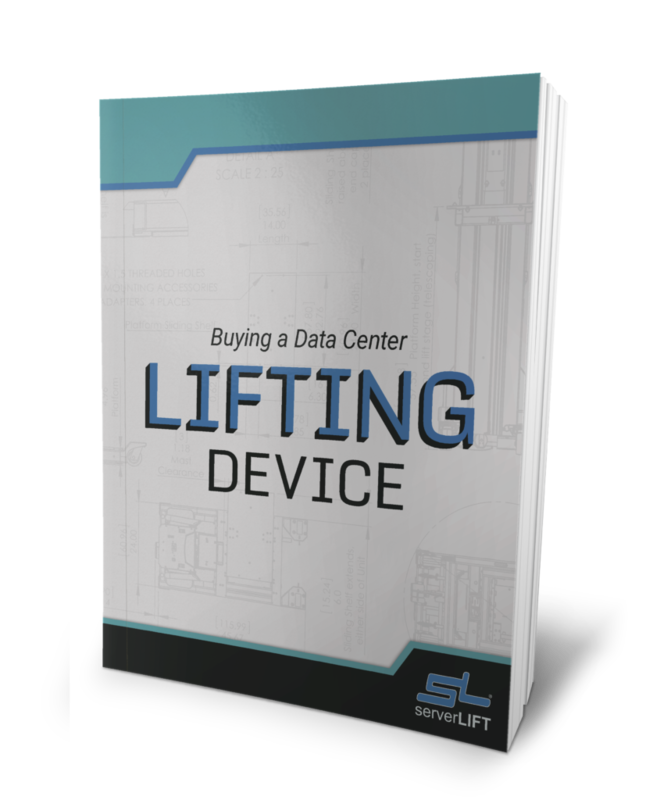 The ServerLIFT PL-500X® Platform Extension includes all the functionality of the LE-Series Lift Extensions, and gives you server support lower than the bottom of the rack...all the way to the floor. 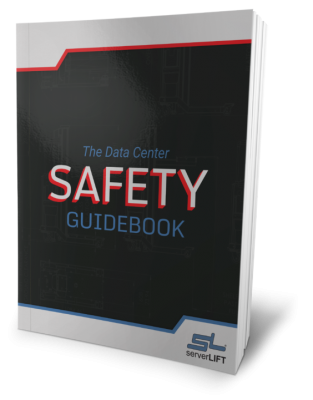 Download our FREE white paper, "The Data Center Safety Guidebook"
Do you struggle to create appropriate, realistic safety guidelines for your data center or colocation facility? 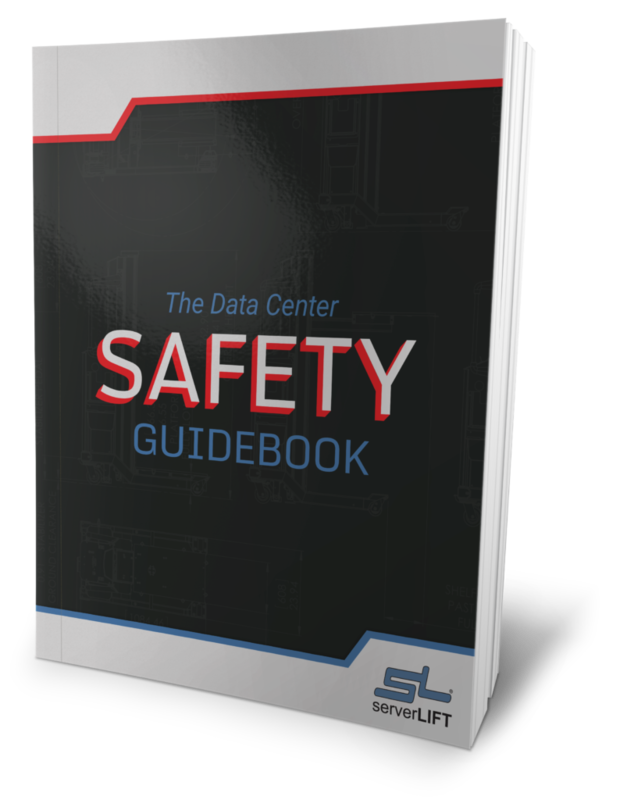 This free guidebook outlines the operational standards required to achieve a 100% safe work environment.